Before you get all excited, let us tell you that it's not an official update that we are talking about and not even an official beta version. 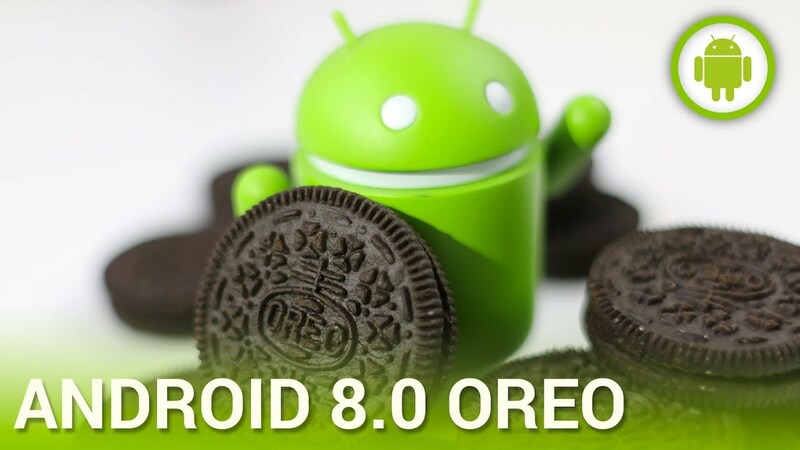 The version of Android 8.0 Oreo which we are discussing here is unfortunately, unfinished and will almost certainly make your experience a very buggy one, should you choose to flash it. The ROM in question was leaked on Reddit by someone with the username mweinbach and it's an expectedly hefty download of 1.4GB. Post the download, you should be able to use the phone, albeit with a lot of limitations. 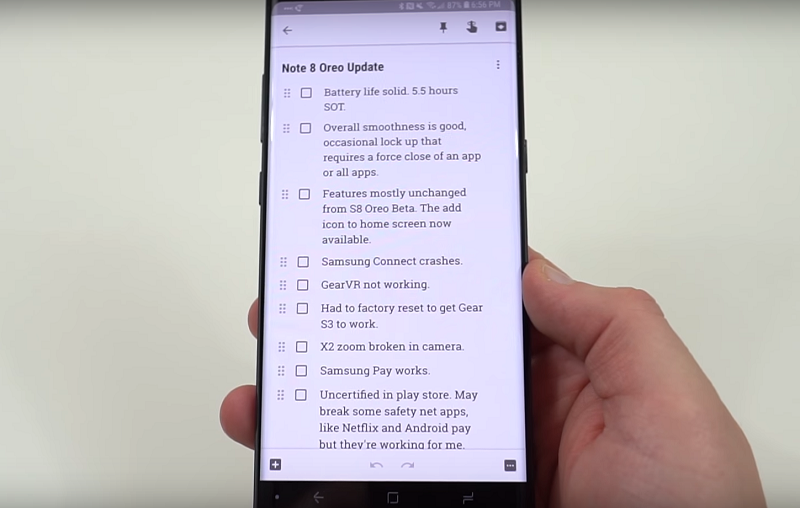 In spite of all its bugs, one cannot deny that it is most certainly a chance to test Oreo before everyone else for Galaxy Note 8 owners. Before you decide to proceed with the download, take note of the following points, alongside the many bugs. Check out the video above to get an idea of what to expect from this one. Head over to our firmware section to find all the latest official updates for your Samsung smartphones and tablets. 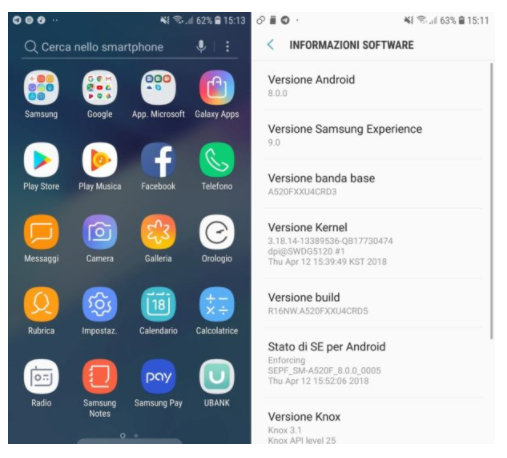 Just as always, Samsung had started rolling out beta updates of the latest Android 8.0 Oreo OS to select devices and users who signed up for the Galaxy Beta Program a few months back, but that time is about to come to an end now, as the fifth and very likely, the final beta update is out now. The OTA update comes in at a fairly large but expected size of 613MB and The Android Soul reports the firmware version to be ZQLE. 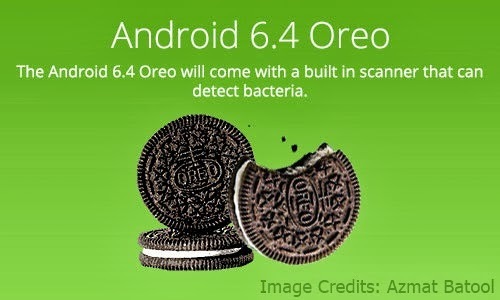 While it most probably marks the end of the Oreo beta updates, there is no doubt that it's good news. This basically means that the official and final version of the latest Android OS is about to make its appearance via OTA on various devices now. Unfortunately, if you are in India, you have probably only started receiving the second beta update. 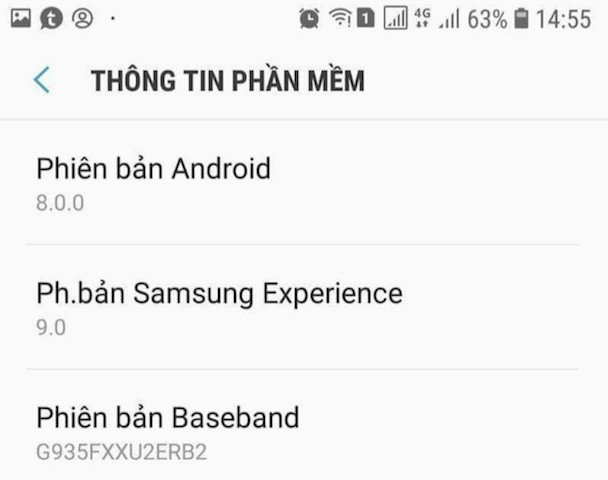 It has now been confirmed; Samsung has indeed released the first Android 8.0 final build for the Galaxy S7 Edge in Vietnam and although it was a mistake, some users have indeed received it and they are the only ones in the entire world to be lucky enough to run the official Oreo firmware on their devices before the company even intended. 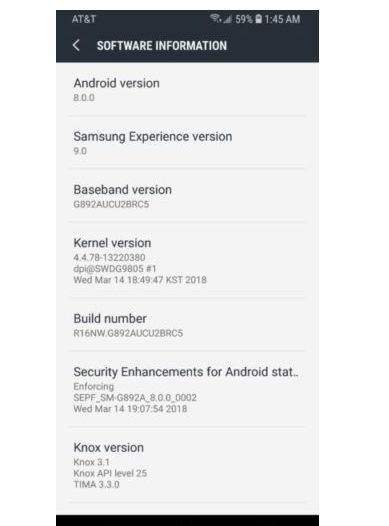 According to the user who reported this update, the firmware version on the update is G935FXXU2ERB2 and it also updates the UI to Samsung Experience v9.0. If you are wondering if this is false news or not, do check the screenshots. 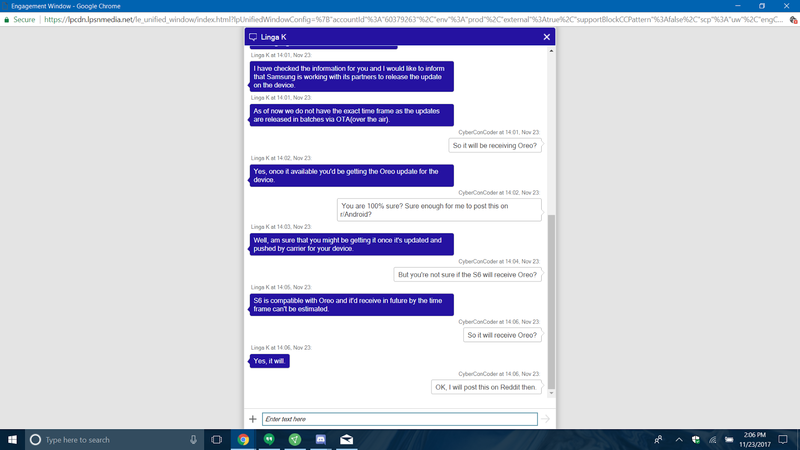 In case you happen to be one of the unlucky millions who did not receive the OS upgrade yet, rest assured that you will, but not anytime soon. 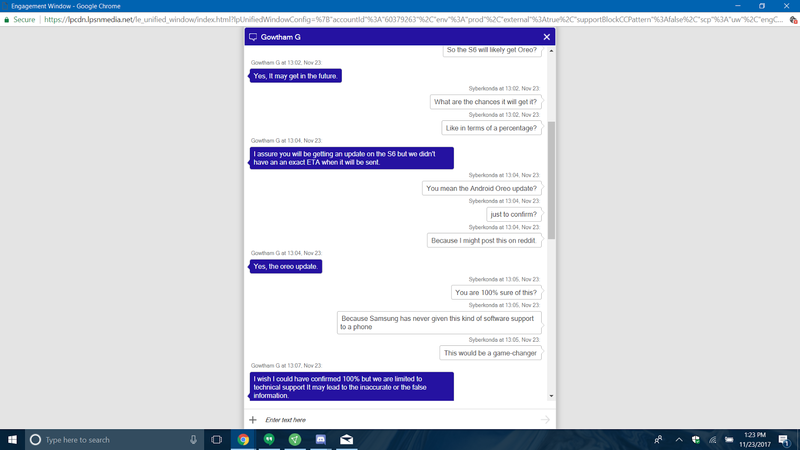 According to SamMobile, the update could be coming in around two months' time, which seems logical, given the fact that Samsung will update the S8, S8+ and the Note 8 first. Tags: beta oreo updates now over samsung devices new galaxy oreo update now rolling out! 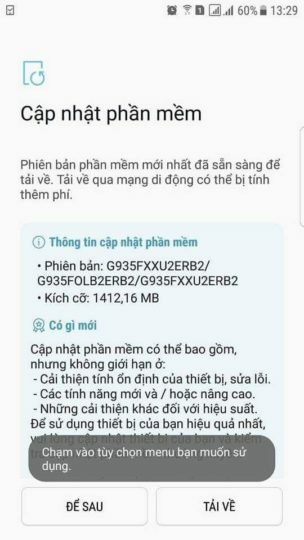 new galaxy oreo update now rolling out! 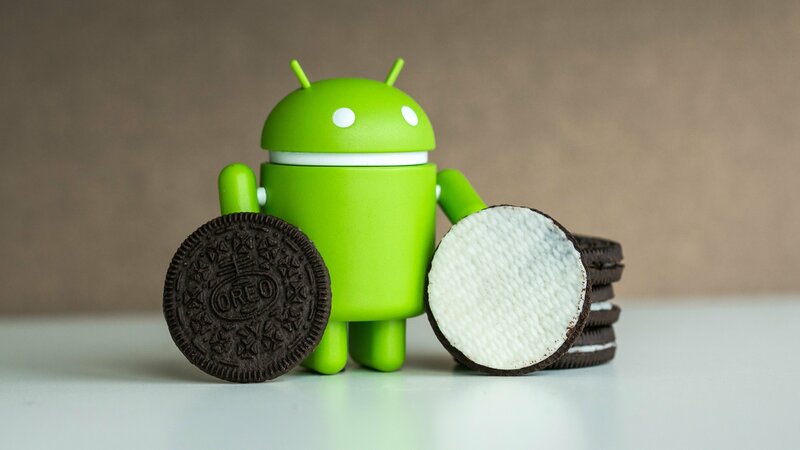 sundar pichai hints next android name oreo android 8.0 oreo finally here have list smartphones that get comprehensive list samsung devices that may get android 8.0 oreo android 8.0 oreo might arrive galaxy soon samsung brink releasing android oreo 8.0 beta program galaxy aging galaxy might still get android 8.0 oreo can run android 8.0 oreo your galaxy note final beta oreo update now out samsung devices samsung could releasing android 8.0 oreo galaxy plus after january android oreo 8.0 coming galaxy prime tab t-mobile first android 8.0 oreo update begins rolling out galaxy s8+ samsung just updated galaxy edge with android 8.0 oreo vietnam mistake did get android 8.0 oreo update yet? Tags: beta oreo updates now over samsung devices new galaxy oreo update now rolling out! 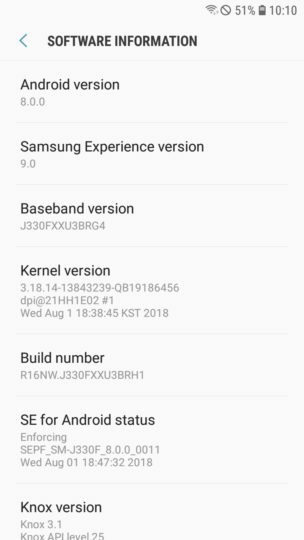 new galaxy oreo update now rolling out! 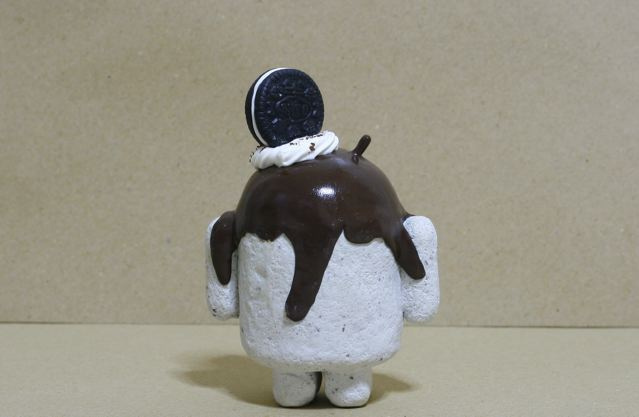 sundar pichai hints next android name oreo android 8.0 oreo finally here have list smartphones that get comprehensive list samsung devices that may get android 8.0 oreo android 8.0 oreo might arrive galaxy soon samsung brink releasing android oreo 8.0 beta program galaxy aging galaxy might still get android 8.0 oreo can run android 8.0 oreo your galaxy note final beta oreo update now out samsung devices samsung could releasing android 8.0 oreo galaxy plus after january android oreo 8.0 coming galaxy prime tab t-mobile first android 8.0 oreo update begins rolling out galaxy s8+ samsung just updated galaxy edge with android 8.0 oreo vietnam mistake did get android 8.0 oreo update yet? 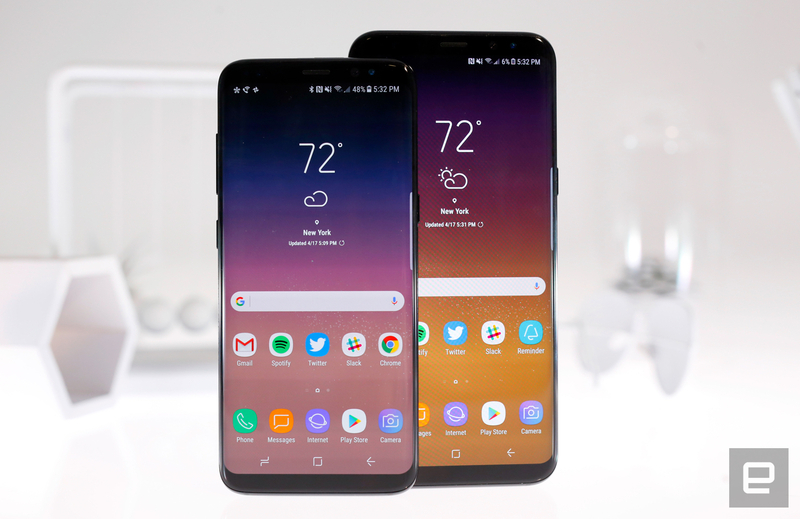 non-beta users begin receiving oreo update galaxy s8+ samsung stops rolling out oreo update galaxy s8+ galaxy s8+ have started receive android oreo 8.0 again new galaxy oreo update now rolling out! Contrary to previous routines, Samsung had been quite benevolent with the Galaxy S8/S8+ unlocked version in the US because the unlocked versions got the update before all carrier variants this year. Normally, that would be the natural course of things in other regions, but that has not been the case in the United States lately. 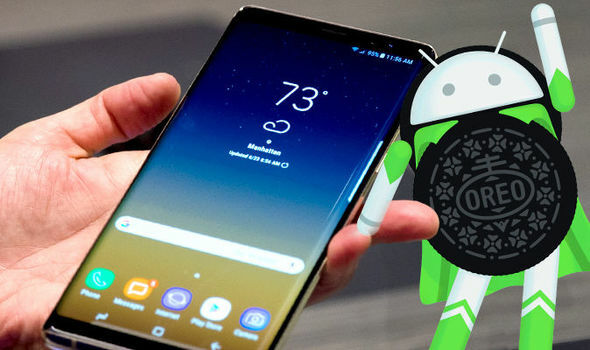 Finally, it's time for you to receive some Oreo goodness for your S8/S8+, if you happen to own any of the two handsets on AT&T. 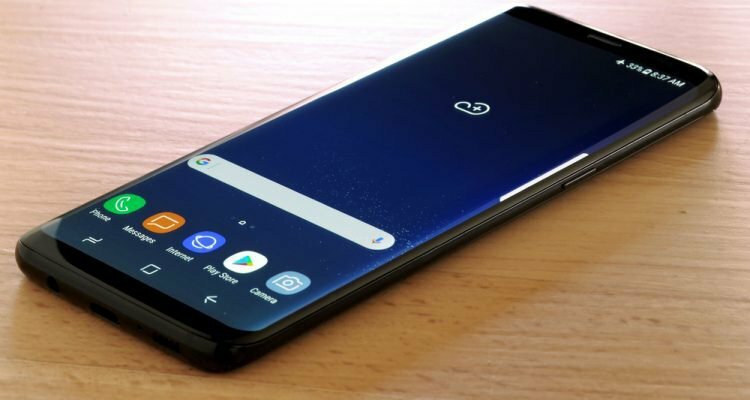 Firmware version G950USQU2CRB9 for the Galaxy S8 and G955USQU2CRB9 for the Galaxy S8+ are being rolled out for the two devices on AT&T and it shouldn't be long before you are prompted to update your device, if you have not been prompted yet. Unfortunately, it doesn't come with the March security patch, but only the security update from last month. For those that are not familiar with the Galaxy S8 Active, let us inform you that it's an extremely rugged and durable version of the regular Galaxy S8 that's available both on AT&T and T-Mobile at the moment. 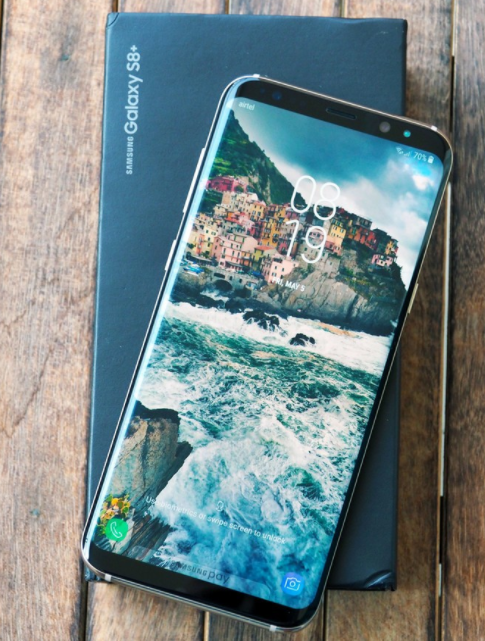 Unfortunately, in spite of having the same internals, the S8 Active had not received the Android Oreo update yet, but recent reports are indicating that is not the situation anymore. S8 Active users on AT&T are seeing the update arrive on their devices now, so you should check your Software Updates section too. The update comes in firmware version G892AUCU2BRC5 and is expectedly hefty in size at roughly 1.2GB. Thankfully, the March security patch from Google and Samsung is also included in the OTA package. Although the official AT&T page doesn't yet have any specifics mentioned on it, this news seems pretty authentic. 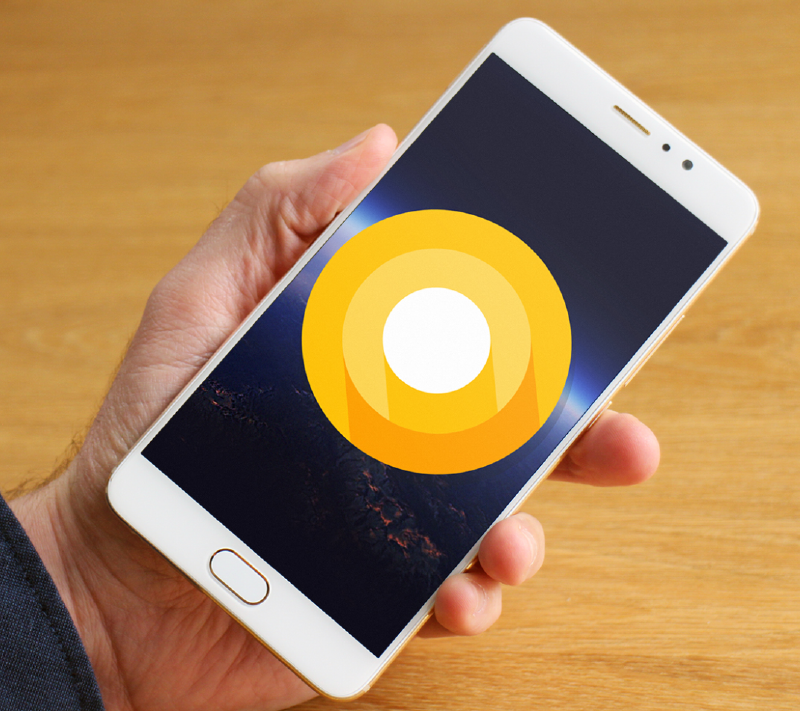 Android 8.0 Oreo might be an old OS for Pixel users by now, but it is a version of the Android OS that is has still not arrived on a lot of third-party devices. 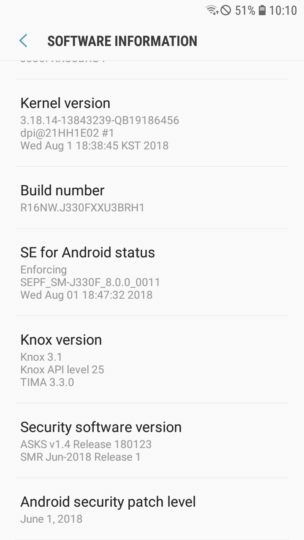 Samsung is not exactly known to be fast at rolling out the firmware updates and especially when it comes to major Android OS upgrades, but what one can rely on the South Korean company for is the fact that their flagships will eventually get all the major Android upgrades for at least two years from their release. 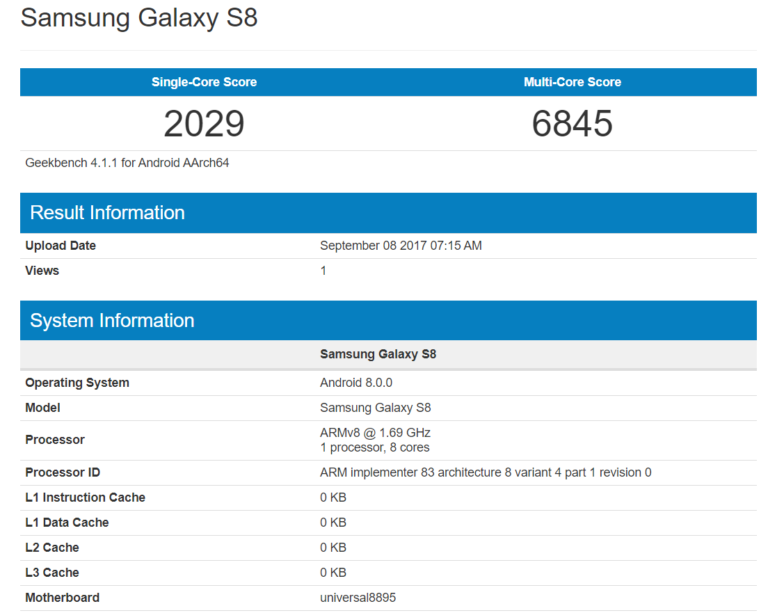 Staying true to that reputation, Samsung will in all likelihood, release the firmware update for the S7 and S7 Edge by May 18. 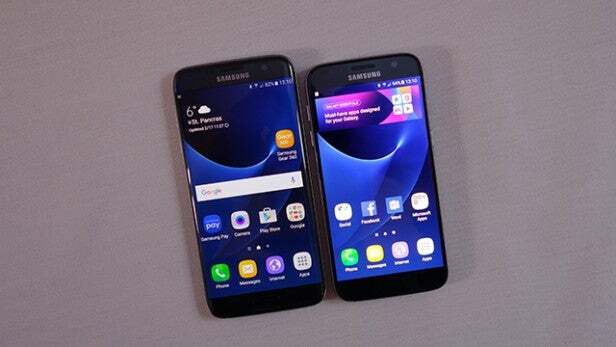 This fact was confirmed after the two devices were seen being tested and certified on Wi-Fi Alliance. 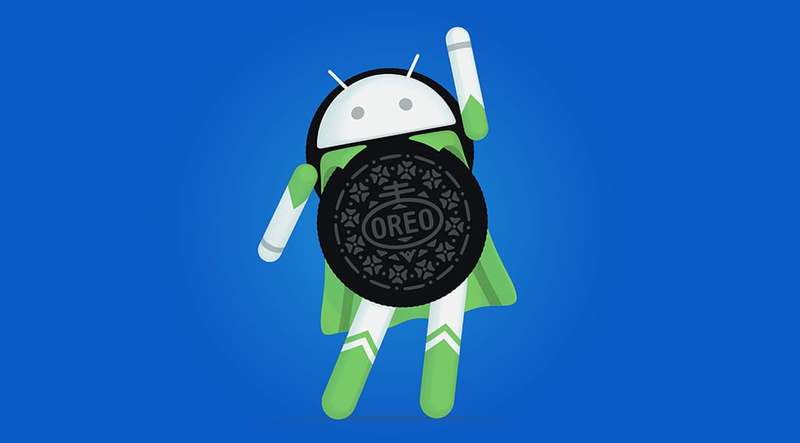 The good news for our readers in the US is that all the US carrier variants have also been certified and will thus receive the Oreo update pretty soon as well. However, since carrier rollouts are subject to the scheduling of the carriers themselves, we are not sure which carrier will be releasing the update when. In any case, it should not be too long now.